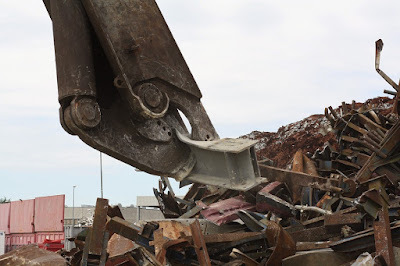 At the beginning of every construction, demolition or renovation project, there always comes a time when you have to hire an industrial scrap metal recycling service. But some project managers allow old ideas about this industry to sway their decisions. They hold on to this for long until you miss out the benefits of it. So, here are 3 myths about metal recycling. Scrap industry has got a bad reputation because of horror stories of scrap yards paying very little for their customer’s metals or offering a very bad service that makes the work frustrating. But then, some contractors are working very hard to turn around these bad reputations in order to create a more respected and vibrant industry of professionals who are much dedicated to their customers. A professional scrap metal contractor will do whatever it takes to stay away from the client’s way. Thus he will not slow down any work. Scheduling and discussing with the contractor allows them to determine the best way to collect, sort and transport scraps before even stepping foot on the site. No one wants to burn a hole in their pocket on a demolition or construction project. Anything that can bring additional cost can be diminished quickly. 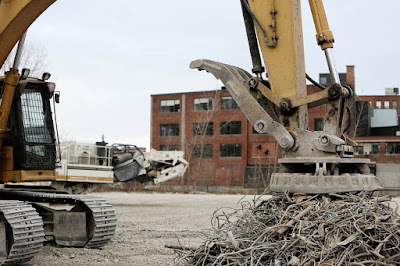 It is one of the best reasons to hire a scrap metal contractor to keep concerns about project cost at bay. The way of demolition or construction business can be improved by industrial metal recycling services. That is why working with a trustworthy contractor can increase productivity and result in good profits. In principle, metals are actually infinitely recyclable. Metal recycling involves the recovery and processing of scrap metal so that it can be introduced again as a raw material. There are some challenges in metal recycling. This is because of the limits imposed upon it like thermodynamics of separation, recycling technologies, product designing and social behaviour. Here are some of the main challenges in metal recycling. 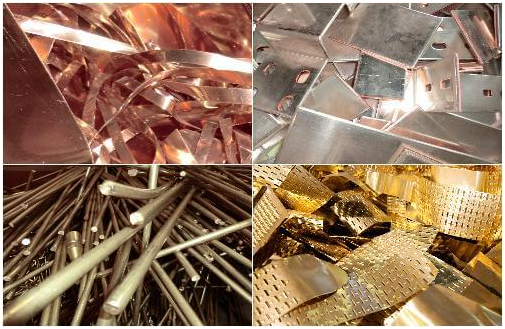 There are various reasons that account for the low recycling rates of specialty metals. These metals are mainly used in small amounts in high tech designs. Because of their specialized usage along with the small quantity, they are very difficult to recycle and it is economically unjustified. The main activity behind the greatest potential to recycle metals is the collection. There is a large inconsistency between the advanced technology used in the manufacturing process and that used in the recycling process. Also, there is no feedback between the product designers and recycling material/industry scientists. High efficiency is needed in collecting metal which avoids frustration later in the process of the life cycle of the material. But this again requires incentives and initiatives from companies and governments to make it worthwhile and also profound changes in social attitudes. Material prices rise without the developments in closed loop material system. Even reserves are expanded along with mining capabilities being improved and this will forever be governed by the law of diminishing returns. Eventually, the prices of these materials will increase which will result in an increase in production cost. In other words, costs will rise in other directions. The most advantageous actions that can actually change improve the rates of recycling are an enhanced deployment of modern recycling technology, improved design for recycling, and increased collection rates of discarded products. Metal recycling dates back to a period as early as World War II as during this time, in order to aid the wars, metal was being collected and reprocessed. Though the modern equipment used for recycling can distinguish between numerous sorts of metals, but more intricate technological innovation is required to isolate non-ferrous metals. Isolating non-ferrous from ferrous metals is one of the fundamental metal sorting processes. For the most part, ferrous metals contain iron, and can get pulled by magnets. This enables pulling of iron and steel from a waste stream more effectively. 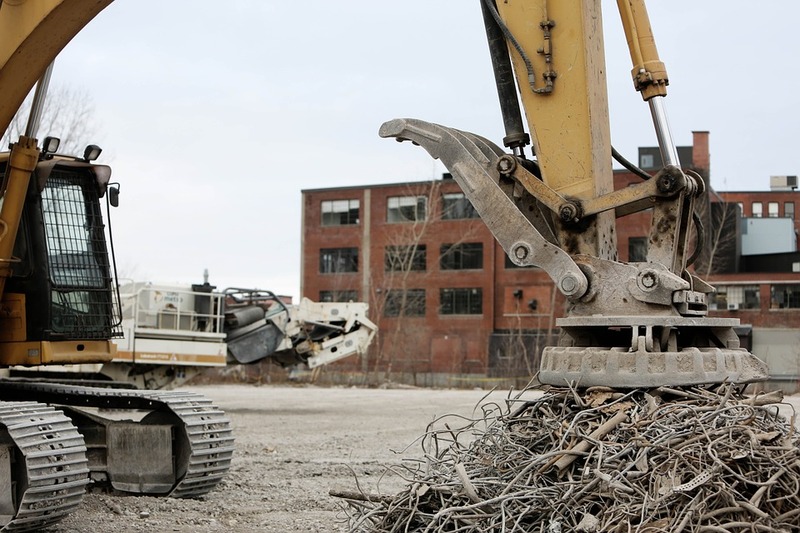 Cranes equipped with an electromagnet can easily move large chunks of scrap. You might have seen such kind of machinery at the auto rescue yards. In light of the value of lead, copper and aluminum, if adequate scrap can be gathered, it can turn out to be financially beneficial to recoup valuable metals from electronic leftover. This procedure requires all the more mechanically advanced equipment of metal recycling. Typically, in larger facilities, x-beam and infra-red filtering sensors are utilized in order to distinguish between metals. Pyro-metallurgical processes warm mixed metals, and isolates the elements while they are in the liquid state. Hydro-metallurgy alludes to the use of different synthetic substances to blended waste, more often than not in a water based solution. The different controlled responses with the metals will expel them separately from the slurry. Bio-technology perceives the way that specific microorganisms search out and feed on specific metals, which would then be able to be collected. One of the most important thing which helps the society in meeting the aim of cost reduction, lessened landfill usage and productive administration of constrained assets is recycling. It is highly critical in the current time and age.People are aware of recycling paper and plastic yet sadly a great many people don't have a clue about recycling metals. Reusing and recycling ferrous metals, such as, scrap steel and iron, can move about 75 percent of the vitality that is expected in order to make products from rough unfinished materials. Ferrous metals contain iron, such as cast iron, wrought iron, stainless steel and normal steel. Standard sources are inclusive of old cars, steel bars, household appliances, railroad tracks, tins of food, ships, bottle tops, pressurized canned items and paint cans. Recycling and reusing ferrous metals has various benefits that are related to money and environment. Recycling diverts people from landfills, diminishing the requirement to extract and create rough materials and add to the colossal savings emissions of greenhouse gas. Reusing steel, uses less vitality than creating steel from unfinished materials. There are many companies that deal in scrap metal and offer a mix of services like drop-off, pick up and on location collection bin especially for ferrous scrap metal. Many recycling workplaces recognize both non-ferrous and ferrous scrap material. This is then put into huge shredders or smashers which crush the piece into tinier pieces. Eventually with the help of magnetic separators, ferrous scrap is isolated from non-ferrous. Scraps are then melted so that they can be reused for manufacturing new steel and iron. Why is Metal Recycling Important in Today’s Economy? 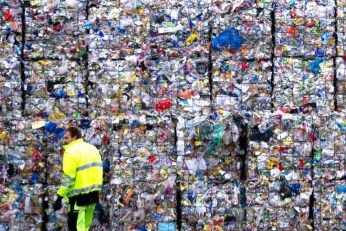 In the current age and time, recycling is an important factor for companies. It greatly helps in reducing the cost, effectively managing the limited resources and improving the landfill utilization. As a matter of fact, not only you can recycle the plastic and paper but also metals which unfortunately not many people are aware. Scrap metal is an unceasing resource which can be used over and over again through recycling. Recycling scrap metal will help in restoring the resources. The metal recycling industry is far more efficient as compared to the conventional mining process. Mining has a lot of downsides and surely it comes with a lot of environmental hazards as well. Recycling scrap, on the other hand, doesn’t call for any pollution or any scars on the environment. Recycled metal leads to saving more money. If recycled metal is put to use rather than throwing away the scrap part, it will lead to lesser cost in order to produce more metal. And eventually the metal goods, for example, canned foods, will also cost less. Recycling leads to a reduction of demand of the natural resources as well. And on top of it, the energy that is required to process the recycled material is quite less as compared to the processing of virgin ore. Metal recycling is surely a novel step towards the betterment of the environment. More and more people should gain a perspective over the same. Why Recycling Construction Waste is Important? Landfills are topping off which implies that it is a great opportunity to consider alternative approaches over dumping these construction waste materials into the landfill. Reusing these waste materials will enable people to use it for some other projects. The metals in these materials would then be able to be utilized for a similar reason again or can be transformed into something new. Reusing materials diminishes the cost of transfer and transportation. Furthermore, it regularly costs less to discard materials that can be reused. 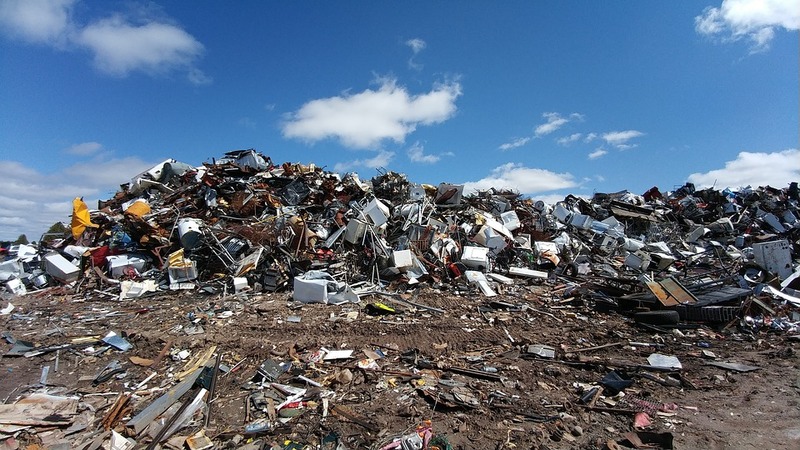 Tens of Millions of tons of metals reach the scrap metal industry every year to be recycled. Recycling metals are important as it not only reduces the wastage that ends up in a landfill but also saves the environment. 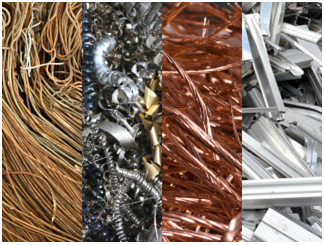 Whether you are looking for selling the scrap metal or just want to get rid of the metal parts, here are top 3 metals to sell to the metal recycling companies. Aluminum is the most common metal we use in our day to day lives. It is found in beverage cans, household appliances, and automobile parts and also in aluminum wires that are found in a variety of products. A clean aluminum wire pays more than an insulated one. Steel is extensively used in a variety of applications and is molded and welded into various parts. There are four primary types of steel- carbon, stainless, alloy and tool. Carbon and iron is found in most of the steel and it has a number of grades. Stainless steel is another common type of steel that can be sent for recycling. Copper is a good conductor of electricity and is largely used in electrical wiring. Again, the insulated wires yield less cash compared to the clean ones. Copper tubes are a common component of plumbing. 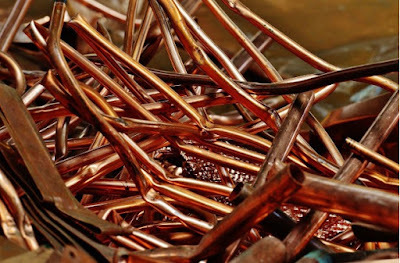 Scrapyards offer more price for copper compared to many other metals as recycling it requires much less energy than producing copper from its ore.
Metal recycling helps in preserving the natural resources. Contact Lucky group to recycle all the metal parts that you want to discard and sell. Recycling is protecting the environment and the need for recycling has been stressed more than ever. Metal recycling involves certain steps for them to become viable raw materials again. The first step is the collection of scrap metals. 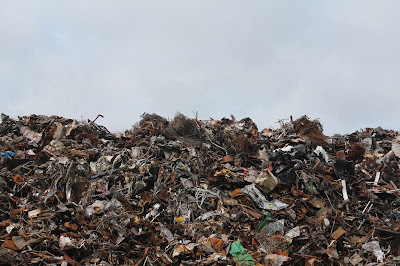 Millions of tons of scrap metal reach the industry. 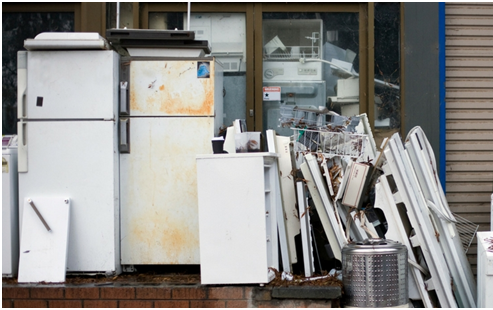 These can include tin cans, old appliances, and metallic industrial wastes. All the scrap is collected and sent for sorting in order to segregate the metal types. All the items that have been collected need to be sorted based on their chemical compositions, grades, and quality. While sorting, an important factor to be considered is separating recyclable items ones that are highly contaminated. For the recycled metal to be free of impurities, its base material also needs to be in good condition. The next step is to place the scrap metal in a machine where it is compressed to be able to maximize space and reduce melting loss. This results in composite blocks (or bales) of metal. After processing, some of the metal is shredded cut into thin pieces. Steel items are cut into small blocks. Small sizes of blocks are easier for melting. The raw materials are then placed on a furnace for melting. 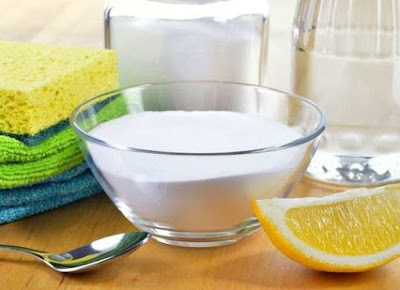 The molten liquid is purified using various methods. It is then cooled and sent to the mills to be converted into reusable products. A compound made of carbon and metals like cobalt, tungsten or titanium, metal carbides are extremely heavy and highly resistant to heat. Both carbide and its constituent metals can be recycled as scrap metal. Carbide can be found in drill bits, cobalt can be found in batteries, titanium is present in aircraft parts and tungsten is present in razor blades and ballpoint pens. A shiny, strong, silver-white metal used in combination with metals like iron, nickel is resistant to corrosion. It is also very strong, malleable and ductile making it ideal to use in alloys. Found in rechargeable batteries, microphone capsules, electric guitar strings and some old coins, this metal has scrap value in all of its different forms and grades. This metal is recycled more than it is mined because when dumped in landfills, lead seeps into the groundwater that is used for drinking and can cause lead poisoning which has adverse health effects. Lead is a soft but heavy metal which is corrosion resistant and flexible. It can be found in scientific and medical equipment, construction materials, car batteries and wheel weights. There are several recycling companies in Dubai like the Lucky Group, which purchase scrap metal. Disclaimer: This article(s) has been prepared solely for information purposes, using publicly accessible sources that are believed to be accurate and reliable at the time of publishing. LUCKY GROUP accepts no liability whatsoever for any loss or damage resulting from the use of information, images or opinions expressed in the report. LUCKY GROUP does not give warranty of any kind regarding the completeness, accuracy and reliability of the information included in the article(s). 1. 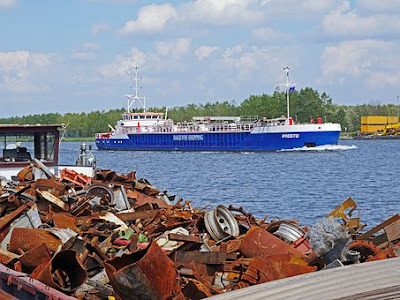 What is the difference between ferrous and non-ferrous scrap metal? Simply put, non-ferrous scrap metal is non-magnetic, whereas ferrous scrap metal is magnetic. The easiest method to differentiate and segregate the two is by using a magnet. Non- ferrous metals are not attracted to magnets and are less prone to corrosion and rust. They are also easier to recycle and have more scrap value when compared to ferrous metals.Copper, nickel, aluminium, brass, and lead, are some examples of non-ferrous metals. 2. Does my old car have scrap value? Yes, cars have many parts made of ferrous and non-ferrous metals like copper and aluminium. 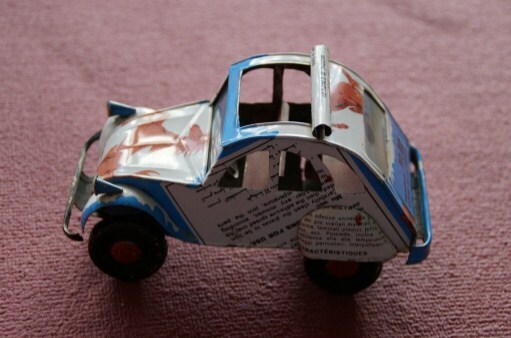 Parts of your old car like radiator, battery, rims and bumpers can fetch you some money. E-scrap refers to electronic scrap recyclable materials in electronic devices like CPU units and internal circuit boards of computers. But not all electronic items have metal inside them and not all of them have recycle value. Therefore, make sure you do your research and know whether to take your old electronic devices to the electronics store or a metal scrap yard to be recycled. 4. 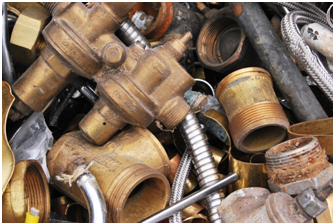 Can homeowners recycle scrap metal? Yes, homeowners are encouraged to recycle scrap metal found in their homes, but many people are unaware of this. This can even be a great way to earn some money from unwanted items at home including old electronic goods and worn out utensils. Aluminium is a metal found in objects that we use on a daily basis. Mirrors, soda cans, tins, food wrappers, disposable cookware, flat screen TVs and other electronic equipment all have Aluminium in them. Recycling this metal has several benefits, both for the economy and the environment. In a patriotic move during the second world war, the American population saved aluminium foil and even the silver wrappers of chewing gum, to help with war efforts. Today, we can do the same to conserve energy and protect our environment. 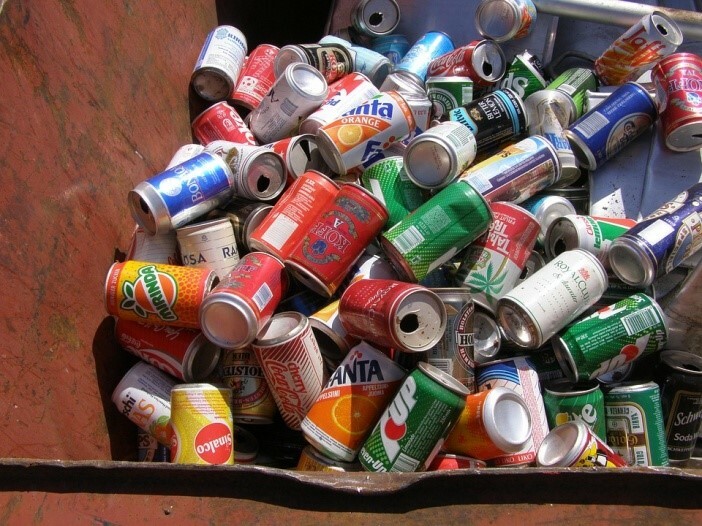 Aluminium can be recycled and used almost forever. The process of recycling aluminium in Dubai involves re-melting the metal, which is far less costly and energy intensive compared to producing aluminium from its primary raw minerals. You can easily differentiate between aluminium cans and their steel counterparts by using a magnet. Aluminium, being non-magnetic, will not be attracted to the magnet, whereas steel will. Also, make sure you wipe and clean aluminium foil and tins which were used for storing food, before sending them for recycling. You could also buy 100% recycled aluminium foil and other products which are produced using 5% less energy than the traditional manufacturing processes. Stainless steel is an alloy of Iron with a minimum of 10.5% Chromium. (what is the reference of this fact? as it is not true) The most common uses of stainless steel are in the architecture and construction of buildings (not true), kitchen accessories and cookware, automotive industry (not true), etc. Stainless Steel is easily recyclable and a lot of businesses used the recycled metal. 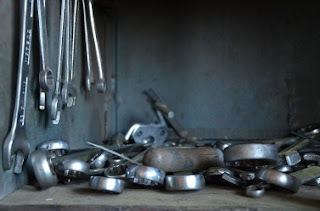 (not true it is one of the difficult metals to recycle) In most cases, the stainless steel suffers some amount of degradation and still contains the high value of chromium, nickel and molybdenum which are all alloying elements. Stainless steel is actively recycled around the world on a large scale by recyclers who collect and process scrap for re-melting. There are different grades of stainless steel available. 17-4 Stainless Steel - This grade of stainless steel is most commonly used in food industry and in aerospace industry. This type should be free of any impurities and analyzed before recycling. This grade of stainless steel can yield quite a lot of money. (what is your source?) What about 18-8 Stainless Steel? 300 Series Stainless Steel - This is the most common form of stainless steel. A good way to check whether the stainless steel belongs to this series is by using a magnet as the 300 series stainless steel will not stick to magnets. High expertise and technology is needed in separating each alloy for re-melting. 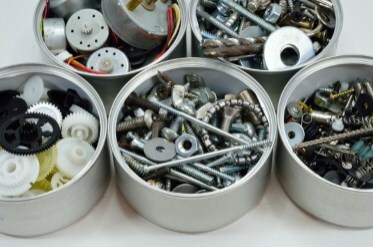 You can look for scrap dealers in Sharjah for recycling the metal. The scrap is shredded into smaller pieces using a recycling processor. It is then chemically analyzed. The scrap is then blended into chrome steels, nickel alloys and other types of stainless steels. At the stainless steel mills, the scrap along with other raw materials such as chromium and molybdenum are melted. Once the impurities are removed, the molten metal is refined and chemically analyzed to make any adjustments for a specific type of stainless steel. It is then cast into slabs for producing plates, sheets, wires and other forms for use. For more information visit our website Luckygroup. Recycling metals has a number of benefits and one of them is helping the environment. Primary Metal is acquired through mining of metal ores. Most of the metal ores are in desolate landscapes and mining these metal ores will result in destruction of landscapes. Due to recycling, there is a large reduction in the emission of Greenhouse gases. Lesser amounts of Greenhouse gases such as carbon dioxide and chlorofluorocarbons (CFCs) are produced. The greenhouse effect resulting in global warming is a big threat to our environment. Although global warming has not been halted, recycling metals has significantly reduced the emission of these harmful gases to the atmosphere, thus preserving our Earth for future generations. Recycling metals also reduces chemical pollution. If a metal is recycled, it doesn’t have to be imported from other countries via boat or train. Recycling metals reduces the emissions and amount of fuel that could have been used for transportation. 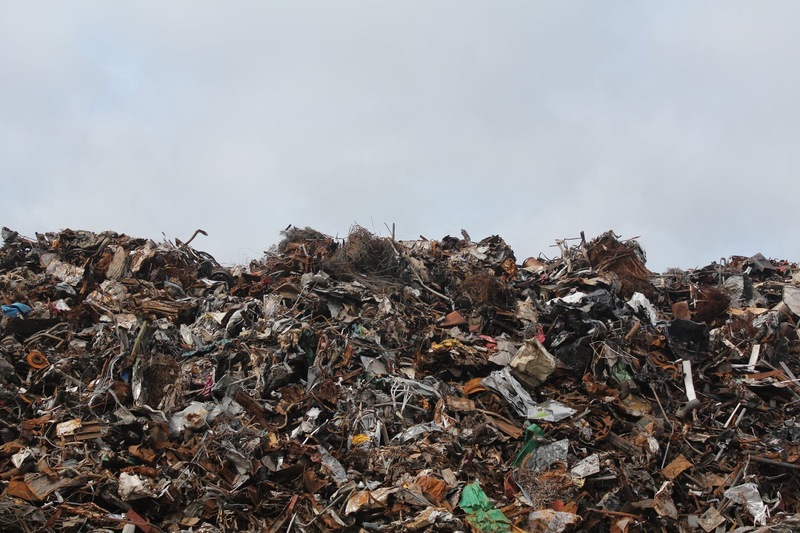 Landfill sites are not only an unpleasant sight but also one of the largest sources of pollution. Recycling metals will help reduce the landfill sites. Hence we see that recycling metals can help in preserving our environment. 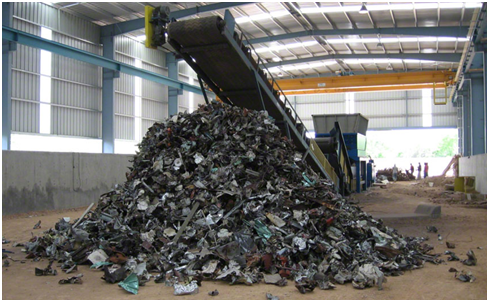 Look for metal recycling companies in Dubai for recycling of metals. What Are The Metals That Can Be Recycled? Most type of metals can be recycled with no or little change in their basic properties. By recycling metals, we can protect the environment and reduce energy consumption. There are a number of metal recycling companies in Dubai. Here are the metals that are recycled the most. 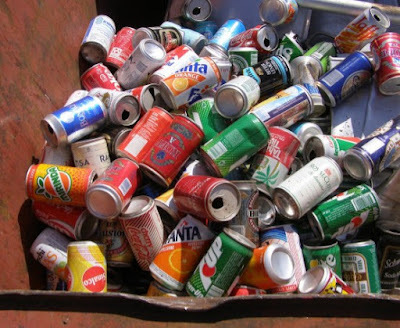 Recycled aluminum can be used to make beverage cans and food containers. It is also used as mechanical equipment in sheet metal and cars. 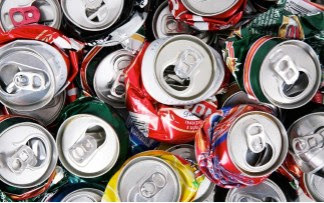 Aluminum cans have a fast turnover recycling rate. You can drop one can into the recycling bin and its new metal will show up as a new can in the stores within 60 days. Aluminum foil is just as fast recyclable as aluminum cans but they are usually not accepted everywhere until they are thoroughly cleaned. Steel is being recycled for more than 150 years now (please give reference). Some steel mills use just the steel scrap to produce new steel. From iron to steel alloys such as the stainless steel, everything can be melted down to be recycled. 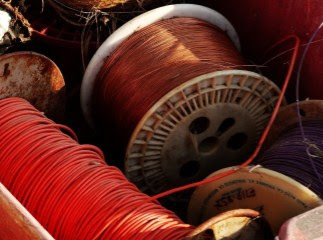 Copper wires and pipes are used for recycling. Its natural coloring property makes it a popular metal for decorative objects. It is also used to make brass and bronze alloys. Other metals that can be recycled include titanium, zinc, nickel and brass . Recycled lead is used to make new products, including batteries and is also used as medical equipment in hospitals and doctor’s clinics. All the metals used in your car is valuable. 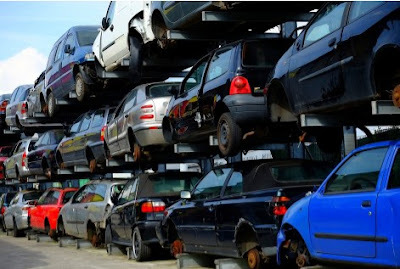 Before you take your scrap car to the recycling centre, here are few points you need to note. 1. Remove the basic parts: Removing all the non-metal items from your car will help to ensure to get the best possible price for it. When the dealer has to do all the cleaning themselves, they’re less likely to give you a good offer. You might also want to remove all the parts that can be sold separately for a profit. The battery and the radiator can be scrapped too. While removing the items, make sure you remove them with utmost care as any damage to these parts will further lower the price. 2. Know the value of your parts and objects: Getting to know an estimated value of your scrap before heading towards the recycling centre will give you a good idea of whether you are getting a fair deal or not. a) Car batteries – These are easy to remove and easy to scrap. b) Lead wheel weights - On the inside of a tyre, you can find lead wheel weights which are a few inches long and made of lead with steel clips. Because of the presence of steel clips, you’ll get a price a bit less than that for regular clean lead. c) Aluminum Wheel rims - Car rims are made of aluminum and you can take them off from the actual tyre before scrapping to get the most value for it. d) Catalytic converters – Catalytic converters have the presence of platinum, rhodium or palladium inside and are one of the most valuable part in a car. e) Starters and alternators: These contain copper which makes them a profitable material to scrap..
Look for scrap metal companies in Dubai to get the best price for your scrap car.